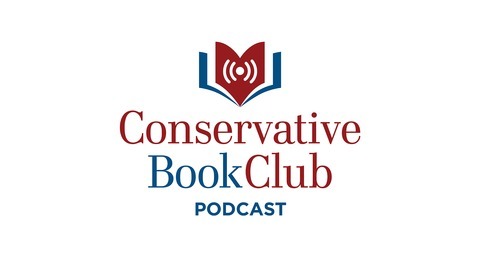 A candid conversation about books, movies, culture, and politics with the Conservative Book Club’s Editor in Chief, Christopher Malagisi. 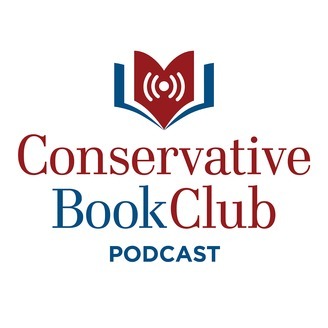 Listen to exclusive one-on-one interviews with your favorite authors and public leaders, thoughtful political and cultural commentary, and book and movie reviews each week! Ep. 48 - Stephen Moore Interview: What Is Trumponomics? Ep. 47 - Leif Babin Interview: What Leadership Lessons Can Politicians Learn From Military SEAL Teams?